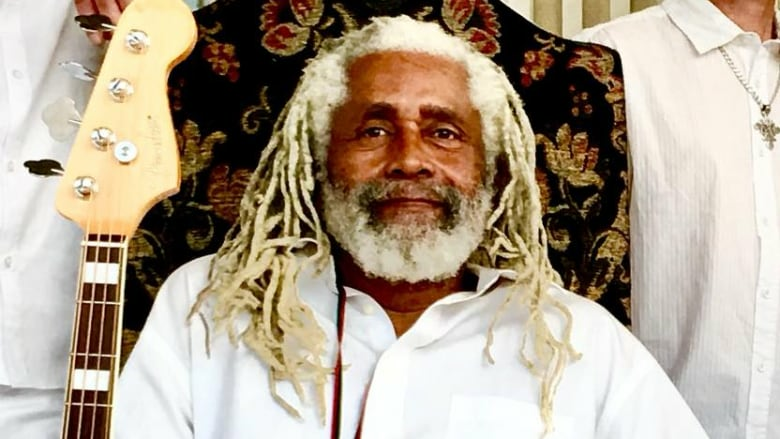 Garry Lowe, bassist for the Canadian rock/reggae band Big Sugar, has died. A statement issued by the band says Lowe passed away early Saturday morning after a two-year battle with cancer. The statement says Lowe "was long heralded and admired for not only his extensive musical talents, especially with Gordie Johnson and Big Sugar, but also for his infectious energies of love, humanity, humour and kindness." Born in Kingston, Jamaica, Lowe moved to Canada in 1976 when he was 22 and began playing bass with reggae legend Jackie Mittoo. He joined Big Sugar in 1994, touring and recording with the band. "We lost our dear brother and sweet friend Garry this morning," Johnson says in the statement. "He was my greatest musical collaborator, our wisest elder. We were blessed to be on life's journey together."